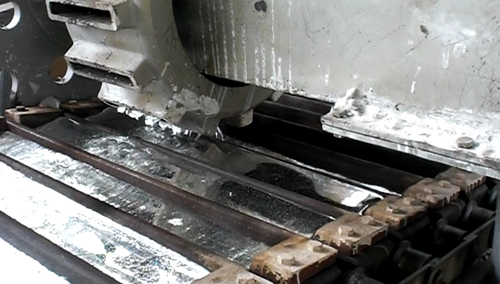 We are Supplying utomatic ingot casting conveyor. Absolutely maintanance free and eco friendly. Enviro Green Alloys Inc . is Leading Indian Company having state-of-the-art Lead Processing unit at Bangalore (Karnataka), INDIA. We carry out smelting of Lead Battery Scrap to produce secondary Lead Metal, which is further transformed into Pure Lead, Specific Lead Alloy, Lead Oxides (Lead Sub-Oxide, Red Lead, and Litharge) and Lead Products like Lead Sheets, Lead Pipes etc. with proven technology and processes.